the ultimate getaway for all 4 seasons. So much to see and do … you will not know where to start! The seaside Dunes Course, designed by former US Masters champion and Ryder Cup Captain Bernhard Langer in association with EGD and the nearby Bay Course, designed by Robert Trent Jones Jr., directly over historic Navarino Bay with sublime views. At the state-of-the-art Navarino Golf Academy, players of all levels can benefit from multi-lingual coaching from experienced PGA Professionals. The Academy also provides Platzreife “Green Card” courses. All tee time bookings are subject to availability. 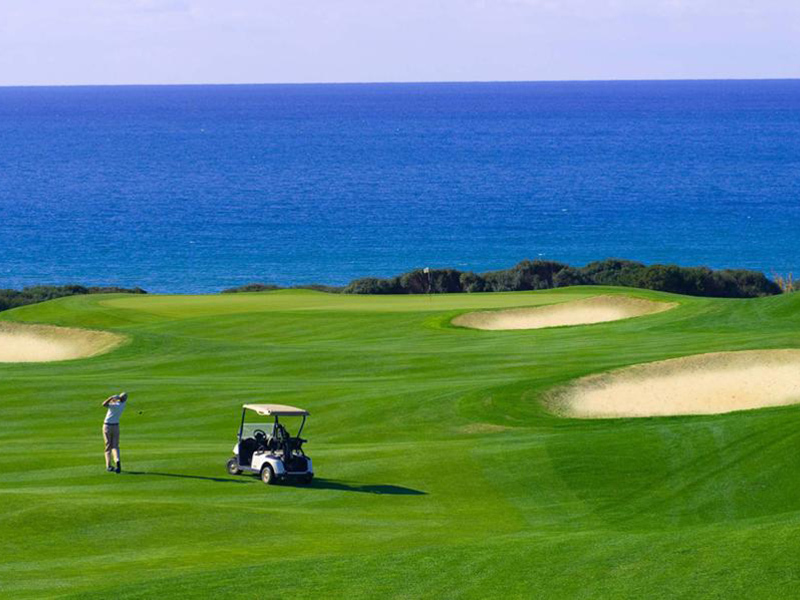 Special packages can be developed in cooperation with the golf management team of Costa Navarino. 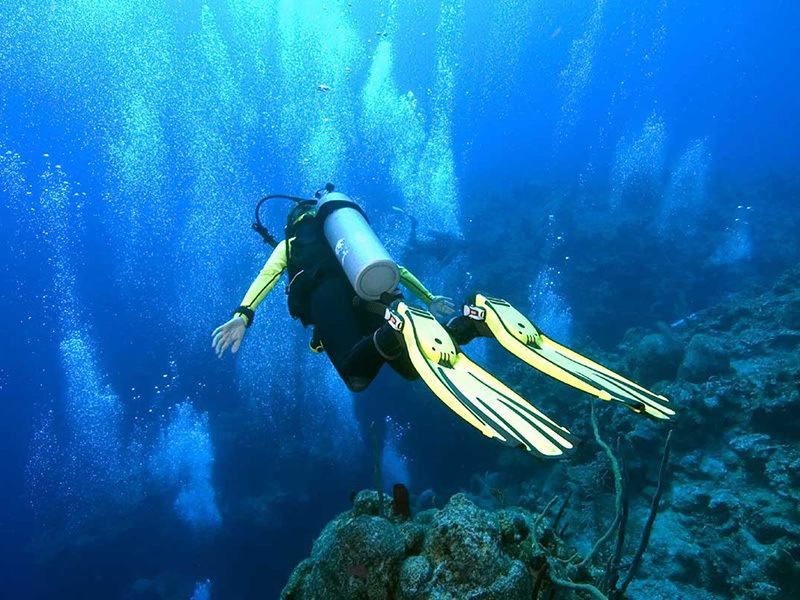 Prepare to enjoy the amazing experience of scuba diving as you swim around Proti Island, having the opportunity to see the rushes, Tiganakia,, the Blue Hole and the astonishing Shipwreck of Vourlia! It is a once in a lifetime experience that is sure to take your breath away and one that will load you with memories! For novices and small children, there is also the availability of snorkeling instead so that they can also enjoy the experience at their ease and comfort. Also, with a huge choice of water sports on offer by our hotel, it is time to have some serious fun! Board surfing, wind surfing, canoeing, and more – it’s all here, and it’s fun and addictive!Our friendly and qualified staff will be delighted to help you in choosing the activity you like and inform you about our rental prices. We urge you to take the opportunity to experience all of the activities regardless of your age or physic, as it will be one that you will never forget! It’s no secret that biking is the best way to get to know a place. You see the sights at the right pace, travel like a local, and you can easily stop to explore. Plus, because you’re burning calories as you ride, you also allow yourself to get in shape! 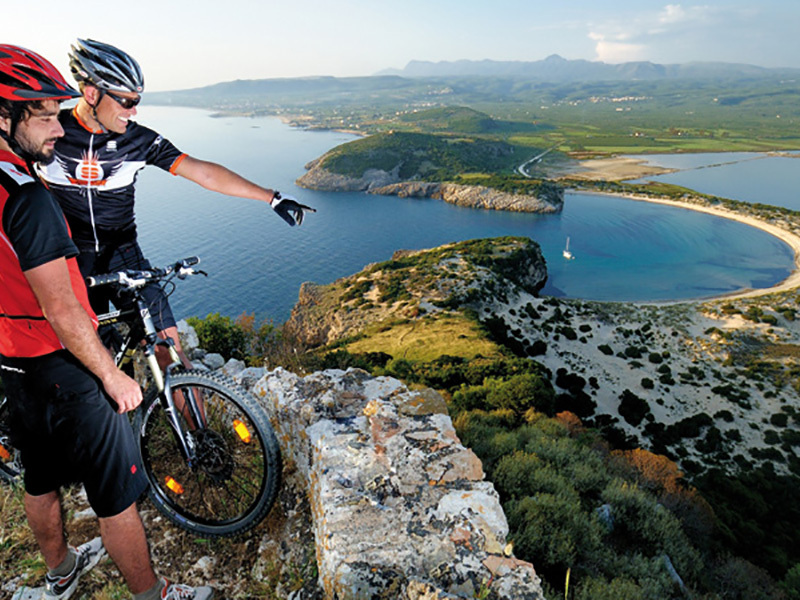 Feel free to explore the wonderful country roads, full of green and scents of flowers and herbs, which are ideal not only for sightseeing but can also offer amazing experiences to the fans of mountain bikes. That is, that the tendency of humans is to look high and forward. 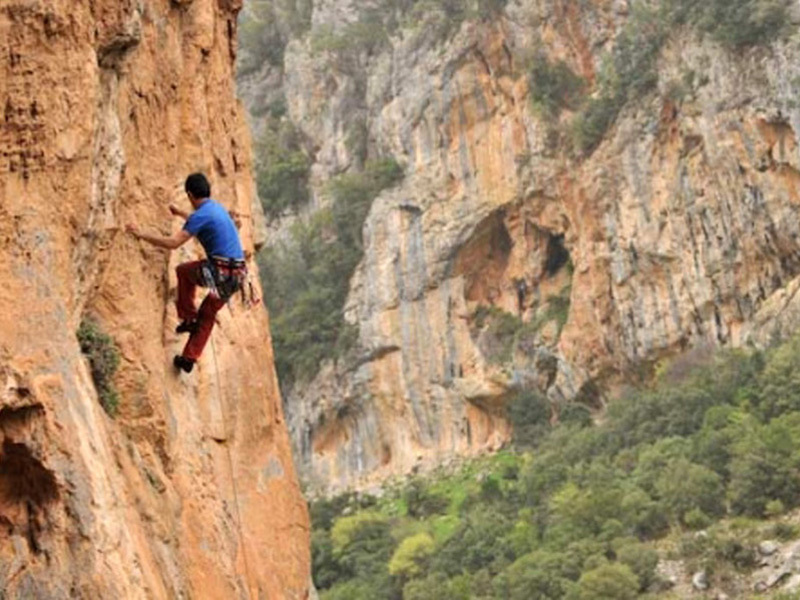 In the island of Proti, you are given the opportunity to feel the strength which hides in the top of the mountain, as you push yourself to go even higher. In a scene with many alternations from rough wild and deserted to green serene and passable, one can meet the island’s valleys and mountains, track the history of the civilization of the area that has passed by this island over time, through the archaeological ruins, historic monasteries, churches and old settlements. The high mountain of Proti Island hides countless upward paths of all difficulty levels, while the view which you will see every step of the way provides an overall unique experience as well as a challenge for every walking or climbing person.